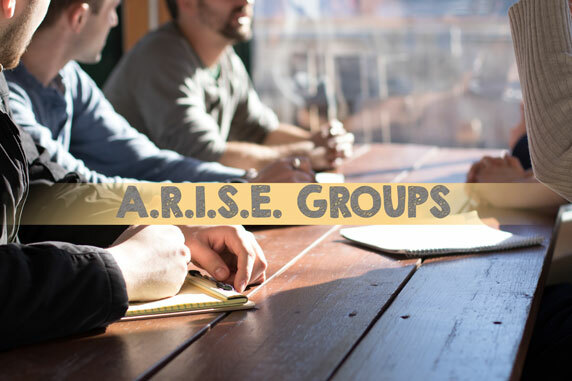 ARISE Groups offer a place for people to connect and experience real community by coming together with the common goals of growing in relationship with God and each other. ARISE groups offer a casual setting to pray for each other, explore God’s Word together, find opportunities to serve together and grow in our walks with Christ. The groups are open to new members, and people are welcome to join wherever they are on their spiritual journey. To join an ARISE Group please inquire at 201.933.1225 to get locations and availability of the group.